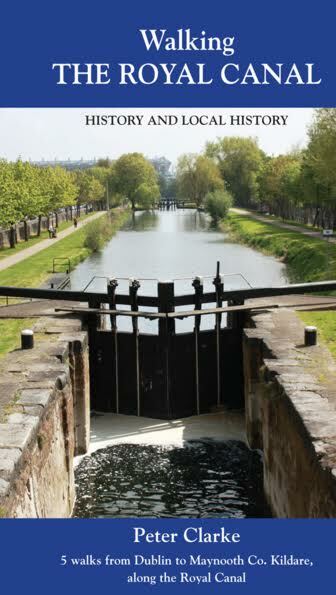 ﻿﻿This is an interesting walk along the Dublin section of the Royal Canal. We begin the walk where the Dublin to Belfast Road crosses the canal at Binns Bridge. There are lots of historical sites along the route - the sculpture of Author and Playwright Brendan Behan, Mountjoy Jail, named after Luke Gardiner, Lord Mountjoy, further on is the burial place of Francis Johnson, designer of the GPO and St. George's Church. The large limestone building at Cross Guns Bridge is Malletts Mill where the railings for Trinity College was made. ﻿From here the walk continues along the branch to the old City Basin Where Georgian Dublin got its water supply. Further on you enter out into Broadstone where two elegant buildings capture the skyline. To the left is the King's Inns and to the right is the old Broadstone Railway Station, where the old Canal Harbour was once part of a busy canal scene. This pleasant walk , through canal and local history will take about an hour and a half, where all you require is a good pair of walking shoes.